Plan your next corporate and private event at one of our venues. Whether it be your wedding party, engagement, product launch, Sheraton Bahrain Hotel promises to make it an unforgettable event. At Sheraton we believe that big moments are better when shared. 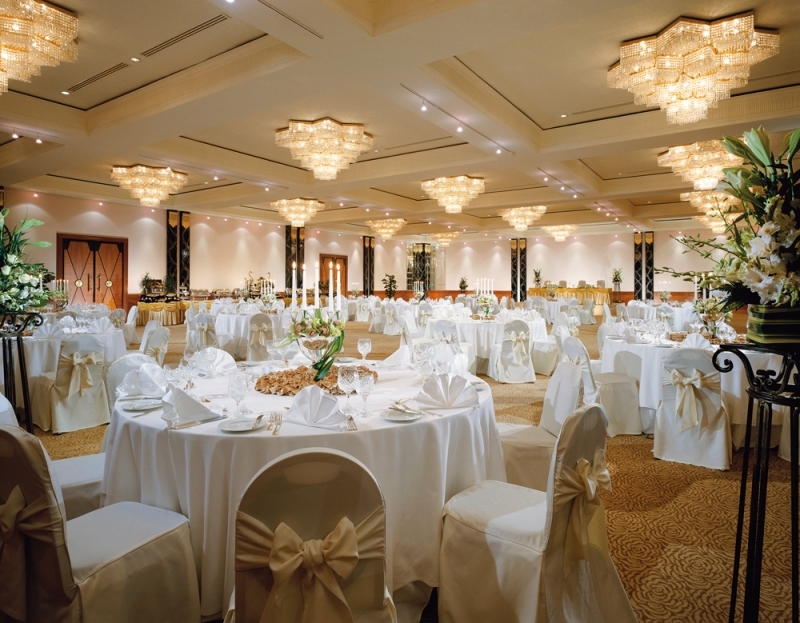 Book your dream wedding at the Sheraton Bahrain Hotel for an event that you will cherish for the rest of your life. An important component of any wedding celebration is the food and we give you the best at Sheraton Bahrain Hotel. Personalize your wedding menu by selecting mouth-watering dishes from the Cuisine Menu created by our talented chefs. From intimate cocktail receptions to extravagant dinner receptions, your wedding coordinators will insure that every last detail is as perfect as can be. View our wedding package to begin planning your special day. Our trained associates will put your wedding in the spotlight, assisting with whatever appointments you require from the menu, flowers, lighting and entertainment. 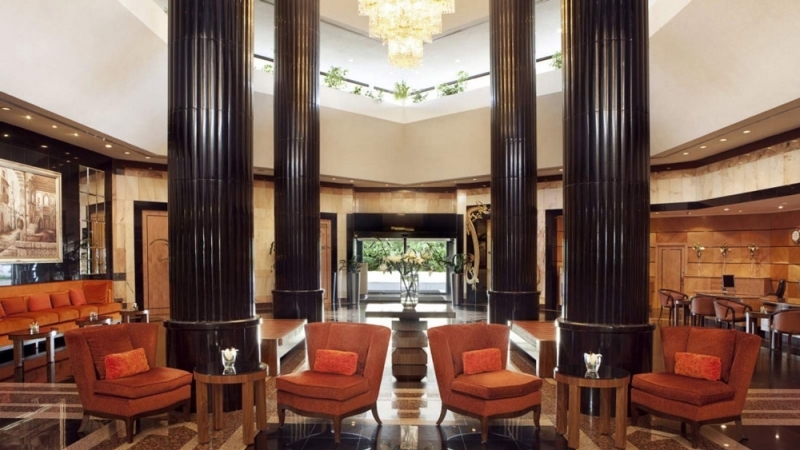 With impeccable service and elegant ambience, the Sheraton Bahrain extends a warm and inviting welcome to create memories that last a lifetime. A multi storey direct-access car parking that can accommodate more than 200 cars are also available for guest convenient. Sheraton Bahrain Hotel features ballrooms that can comfortably fit all of your family and friends who are celebrating your big day with you. We offer a variety of layouts to accommodate a number of set-up needs. Al Taj Ballroom is the ideal wedding venue in Bahrain that boasts of a spacious pre-function area which can accommodate up to 400 persons. Awali Ballroom can accommodate up to 200 persons and provides the perfect option for a traditional Bahraini weddingdue to its rich beautiful interiors. Italian terracotta tiled floor and traditional Arabic décor in a neutral color palette, palatial arches engraved with fined mosaic, carved mahogany wood paneling and a twin tent roof with stunning wrought iron chandeliers creates a distinct and sophisticated ambience to the Awali Ballroom. 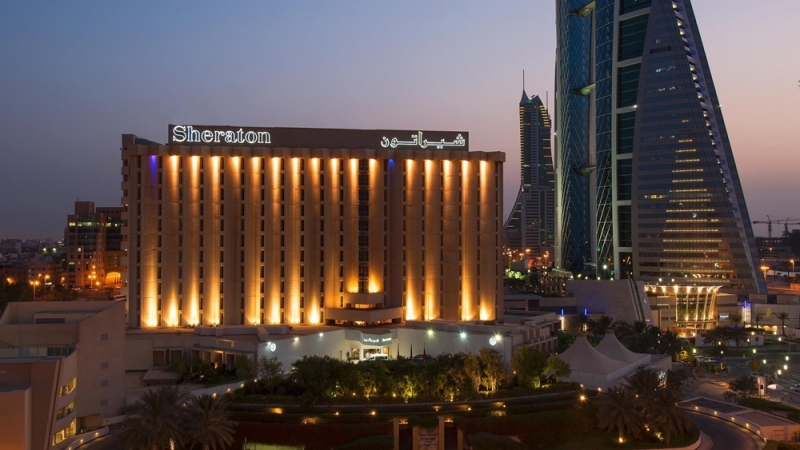 At Sheraton Bahrain, we understand that the most important day in your life is not only about fancy trimmings and nice food, but also, the timeless memories you share with your loved ones and the assuring sense of belonging. Reserve your Wedding Package online and enjoy a 10% discount on total spend.